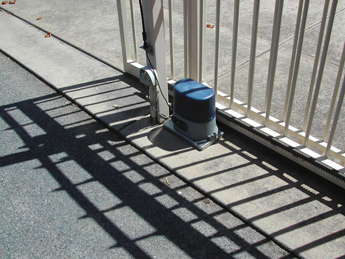 Automation is installed for a variety of reasons including safety and pure convenience. 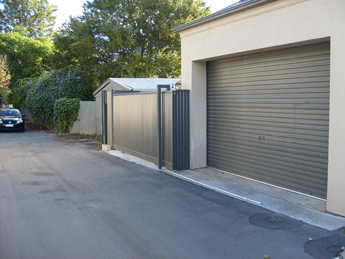 The same controller can even be made to open your automated garage door. 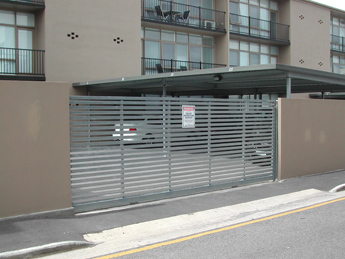 Even existing gates may be able to be automated, which means you never have to get out of the car to open or close the gate again! 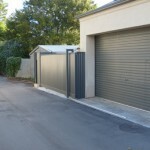 If you wish to automate any driveway or personal access gate including any access control system, we can arrange everything for you! 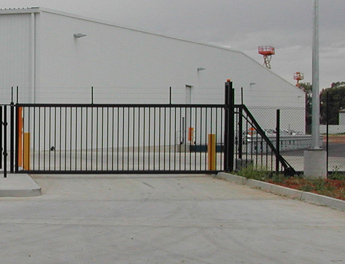 We work closely with suitably qualified and experienced automation experts on your behalf to deliver the required automation solution you need. 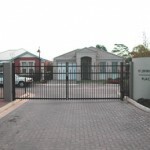 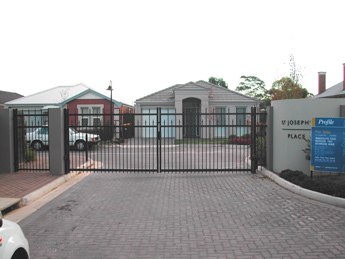 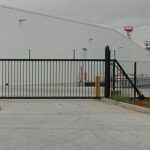 In a commercial or industrial environment, where property gates are typically much larger and heavier, it is an occupational safety issue. 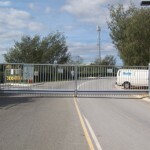 Gates must be automated. 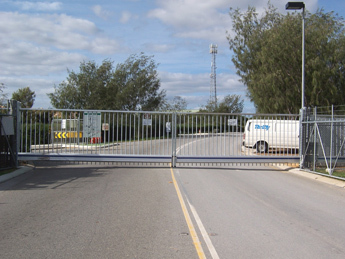 A number of systems now even include mobile phone access, meaning you dial the designated SIM number from your own phone to control the operation of the gate! 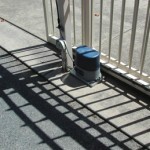 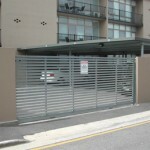 Whether it is a sliding gate, a swing gate or a personal access gate, we have the automation and access solution for you.